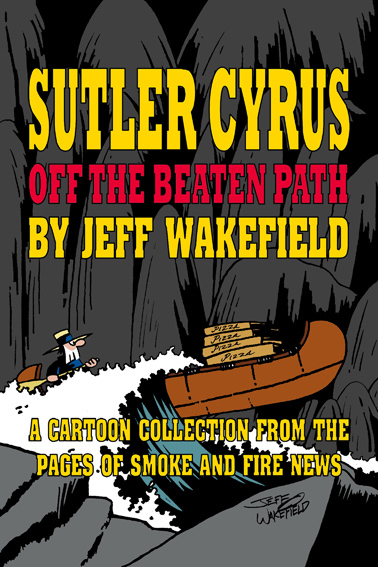 Return with us now to the thrilling days of yesteryear as Sutler Cyrus takes you “Off the Beaten Path” – a collection of cartoons from the pages past of Smoke & Fire News. 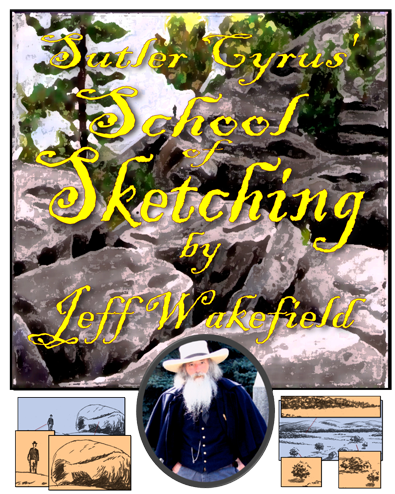 Artist Jeff Wakefield presents 100 pages of hilarity, insanity, idiocy and insight, all reasonably priced at $15.00 U.S.D. (plus shipping and handling). 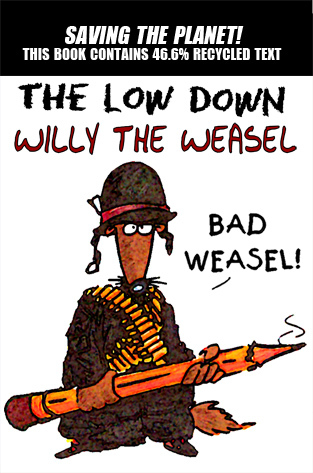 As the only presidential candidate ever outlawed by the Department of Health, Willy has entertained dozens of people with his policies and guides, many of which are reprinted here despite a court injunction! Shipped in a brown paper wrapper for your protection! Have you always wanted to learn how to draw but didn’t know where to start? I can show you. Watch the video below. Just $5.00 U.S.D. will get you my PDF guide sent to you by email. We accept VISA and Master Card. In the Fall of 2009, Dana Bernier, at the age of 54 joined the Canadian Contractors’ Augmentation Program – CANCAP – and went off to serve at Kandahar Airbase in Afghanistan. 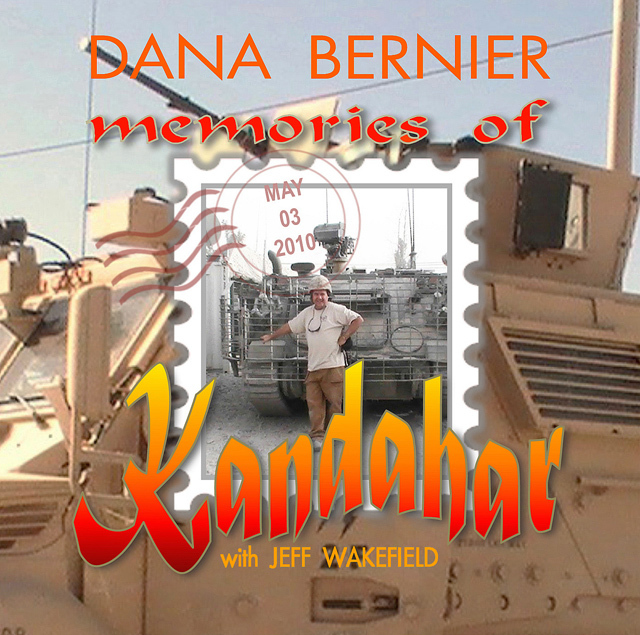 “Memories of Kandahar”, put down in Dana’s own words and photo commentary by author Jeff Wakefield, recounts his memories of his 185 days there. This PDF book lets you see first hand the day-to-day life of civilian contractors working in a war zone. Memories of Kandahar at Amazon!